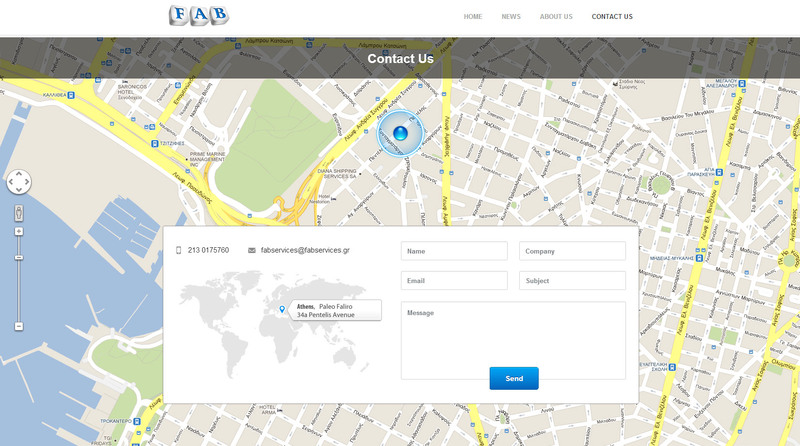 FAB is a newly founded company located at the capital of Greece, Athens. 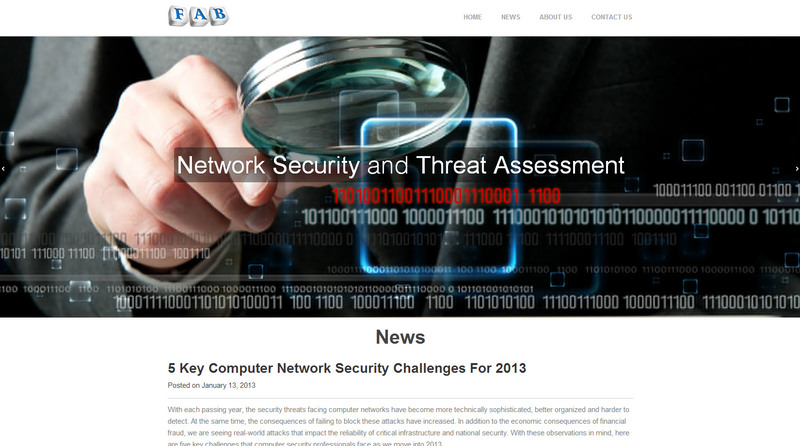 Its aim is to provide specialized IT services and expert logistics solutions. Their extensive clientele is both proof and testimonial that they are more than capable to fulfill every professional need of your company with fast paced methodology, commitment and discretion.